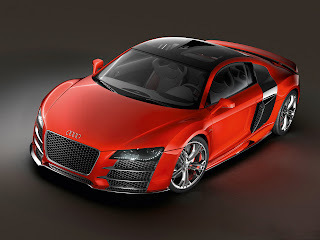 The Audi R8 V12 TDI (later renamed the Audi R8 TDI Le Mans), was unveiled as a diesel engined concept car as an upgraded version of the Audi R8, was presented at the 2008 North American International Auto Show on 13 January, and the Geneva Motor Show in March. 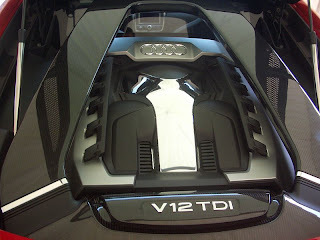 It was to use a 6.0 litre V12 engine, utilising Volkswagen Group's long-established Turbocharged Direct Injection (TDI) turbodiesel technology. This engine was rated 368 kilowatts (500 PS; 493 bhp), and 1,000 newton metres (738 lbft) of torque. It uses Audi's quattro permanent four-wheel drive system, and islongitudinally mid-engined. It has a six-speed manual transmission. It accelerates from 0 to 100 kilometres per hour (0 to 62 mph) in 4.2 seconds, and its top speed is 325 km/h (202 mph). The R8 TDI Le Mans has modified suspension settings and brakes, to cope with the additional power and weight (300 kg (661.4 lb)), resulting from replacing the standard V8 engine with the V12 TDI. The V12 TDI requires more cooling than the standard R8, hence the NACA duct in the roof to feed additional air into the engine. The vents on the front and back of the car have also been increased by 20% in size. The headlights are all-LED. For its appearance at the Detroit Motor Show, Audi fitted 20 inch alloy wheels. The rear bulkhead has been moved forward in order to accommodate the physically larger V12 engine, meaning it loses the space behind the rear seats usually found on the standard R8. In May 2009, Audi decided to halt plans to produce the R8 TDI, citing "the cost of re-engineering the petrol R8 to accommodate the massive twin-turbocharged diesel engine is simply too great – and that it would be unable to recoup its investment through sales alone". Last updated on 25 March 2014 at 14:07. 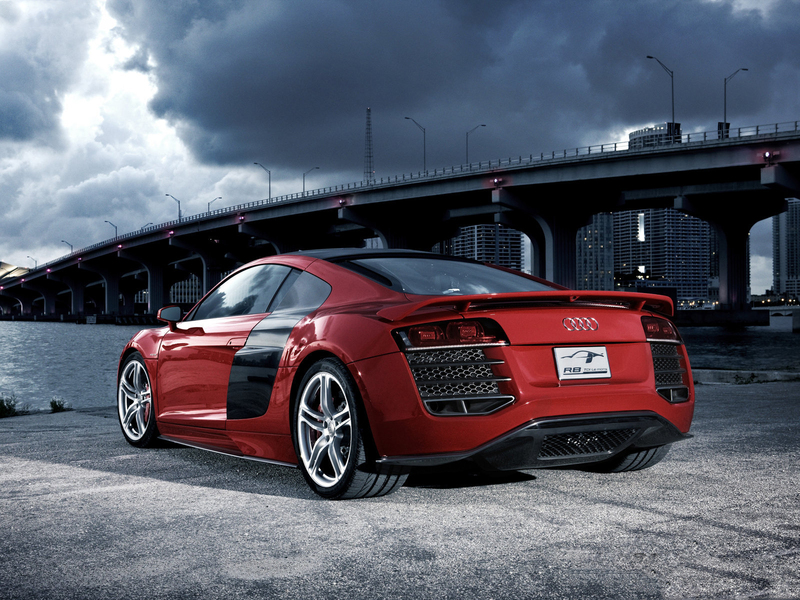 I have the previous model , Audi R8. But it needs some fixing. So I am looking for a free repair manuals which should be online. Since I do not have any time to take it to the mechanic shop.